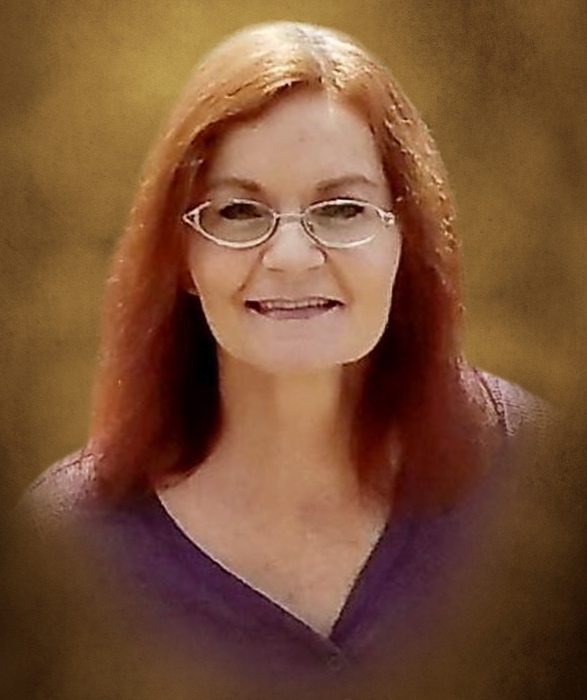 Lori Ann Rigsby Nokes age 57 of Smithville, passed away Tuesday morning, April 2, 2019 at her residence. She was born November 4, 1961 to her parents, Jackie R. and Frances Alexander Rigsby. She was preceded in death by her husband, Glynn Nokes. Lori was a member of the Indian Creek Baptist Church and worked at Oster. She is survived by her parents, Jackie R. and Frances Rigsby of Smithville; brother, Jackie Darrell Rigsby of Smithville; 2 step-sons, Toby Nokes and Brock Nokes; step-grandchildren, Jayde, Alivia, Alexis, Tayvian, Desmond, Paige, Lindsey and Justis. The family has honored Lori's request to be cremated and a Memorial Service will be conducted 3:PM Saturday, April 6, 2019 at DeKalb Funeral Chapel with Bros. Ric Lee and Mike Carpenter officiating. Visitation will be Saturday 1:PM until the time of the service at 3:PM. DeKalb Funeral Chapel is in charge of the arrangements.